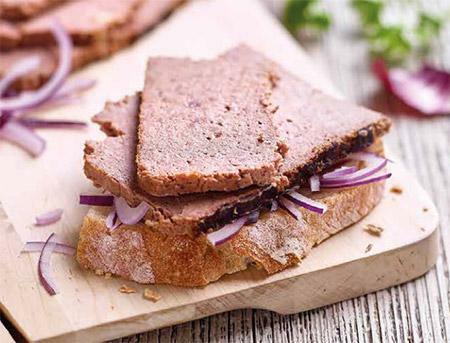 DETRY, Meso, kuhano in prekajeno, Klobase in salame, pork delicatessen meat processor, na EUROPAGES. 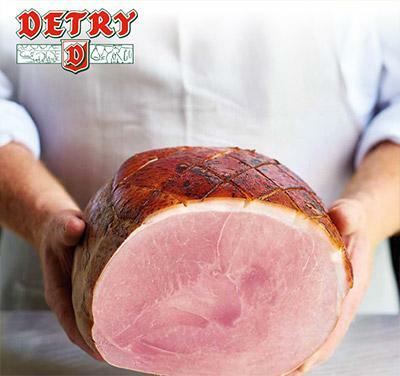 DETRY is the producer of the Aubel brand of fresh and packed delicatessen meats. 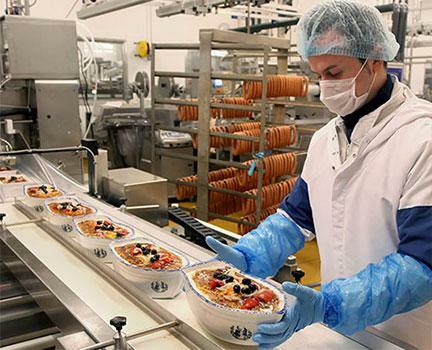 The result of local know-how, Aubel® comes in a range of delicious, quality Belgian specialities, prepared to authentic recipes. Natural, appetizing, surprising, authentic, just like the village that gave them their name. The Detry Group has long been committed to supplying quality products that meet the expectations of today's consumer. Depuis 1963, la société Detry produit et commercialise une large gamme de produits de charcuteries.